After completing a BSc in Business and financial management Molly decided to continue her studies, completing an MSc in Accounting and Finance. Whilst studying for her masters at The University of Salford, she contacted MCC Accountants looking for a 3 month placement. 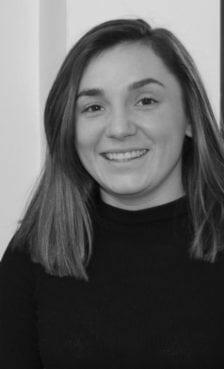 Having really enjoyed the time spent at MCC and due to the future growth plans of the business, Molly took the opportunity to start full-time as an Accounts Assistant. Molly thoroughly enjoys problem solving and since starting at MCC, her knowledge and skill base are constantly growing. She is currently looking to expand her knowledge even further by studying to become a qualified accountant, whilst continuing to work full-time. Outside of work, Molly is a Bolton Wanderers supporter and also plays football for Barrhill Ladies. She enjoys going to the gym, reading and socialising.